Whatever your experience or training; medical or non-medical your community needs you. In Massachusetts, there are 48 MRC units. Because each community has different needs, the MRC units throughout Massachusetts vary in structure and activities. Learn more about the local MRC unit in your area. Massachusetts MRC units participate in a variety of activities. Health Screenings: MRC volunteers provide free health screenings at senior living residences, homeless shelters and community events. Medical Surge: MRC units augment hospital and emergency medical service operations by staffing basic and advanced life support. Seasonal Flu Vaccinations: Yearly, MRC volunteers support school and community based seasonal flu vaccination clinics for at risk populations. You can choose to support daily public health activities, volunteer during emergencies – or both. We understand that your work and personal commitments will determine your availability. Required training is offered in a classroom setting, via CD ROM, through self-guided study materials and online. It’s our goal for you to be trained and ready when you’re needed. We need Volunteers - medical and NON-Medical, your entire family can be a part of our team. Be available when disaster strikes, after your needs and the needs of your family are secure to volunteer where needed. Please complete the online application to become a member of our MRC. MRC units are designed to leverage the good will and desire to help that many people display in the wake of a disaster. They offer both medical and non-medical volunteers a chance to join a network of people who are trained and ready to respond to an emergency when called to assist local health and safety officials. Through MRC units, volunteer doctors, nurses, pharmacists, dentists and EMTs learn how to assist in the response to a disaster affecting their communities. Even people without medical training are encouraged to join MRC units, as their non-medical skills are also useful during a response. Volunteers are provided valuable training free of charge, and they learn how to prepare themselves and their families during an emergency. Currently, there are 48 MRC units in Massachusetts. You can call or e-mail the contact listed for each MRC unit to get more information about its activities and how to join. For a complete listing of MRC units, please check here. Can you register with both MA Responds and an MRC program? Yes. All members of MRCs and various other health/medical related organizations such as the Red Cross, local EMS, DMAT, etc. are encouraged to register with MA Responds as well as belonging to their current response organization. Volunteer healthcare workers who do not belong to MA Responds may not be afforded the legal protections that accompany an MA Responds activation. Some volunteers may wish to work only in their local communities, and the MRC is the best program for them. Registering for MSAR does not require a member to commit to any response obligation. An MRC member may choose to respond only and exclusively to a callout by his or her MRC. Belonging to MA Responds will give MRC members legal protections that correspond with a statewide activation even if they commit only to their local MRC. Others may not be able to volunteer on a regular basis for local work, but they would like to be available in the event of a major disaster or event. The MA Responds system will provide these people with the means to identify the right opportunity and legal protections while volunteering. Volunteers who are potentially interested in both opportunities should register for either program. The registration process will prompt them to register for the other system. All volunteers have responsibilities that must be met before they can respond to a callout. Whether it is your family, your primary job, your local MRC, your local fire department, DMAT or other group or organization, you will need to decide for yourself, and check with the others, before committing to a deployment. For example, if you are contacted by MSAR and belong to an MRC, the MA Responds system will specifically ask if you have notified your Unit Commander that you intend to deploy through MSAR. The process for MRC release to MA Responds activation will be developed by each MRC. If you are activated by your local MRC and then receive a request from MA Responds, you will need to be released from your current responsibility before accepting an MA Responds activation. Similarly, prior to accepting deployment, you will be required to obtain consent from your employer if deployment interferes with your work schedule. If I register for one of these groups, am I required to go if I am contacted? All volunteers can accept or refuse a request for help. No matter what the extent of the need is, these are VOLUNTARY deployments and participants are not required to respond to a request. 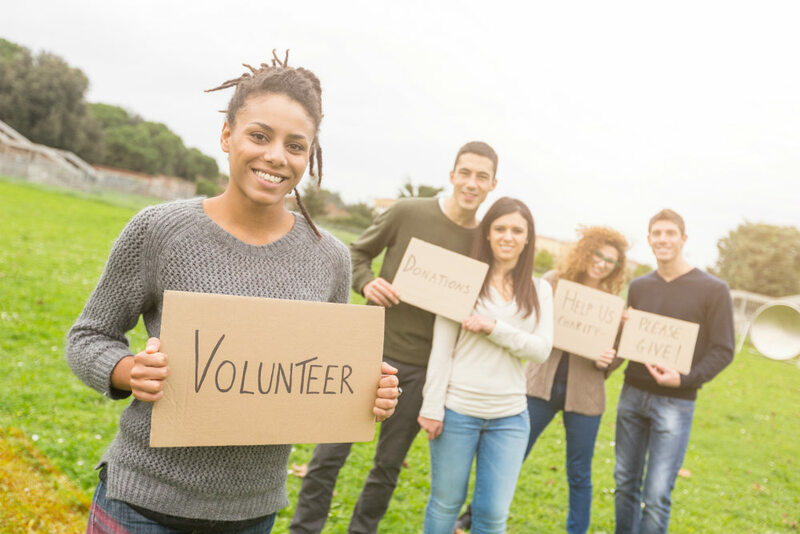 What if while volunteering with one group, I am contacted by the other? Once a volunteer accepts an assignment, it is completely at his or her discretion to change assignment. A volunteer will be required to notify the unit leader or supervisor of their current assignment and request a release prior to accepting a new assignment. It would be difficult to anticipate all the possible scenarios and needs that might arise, but it is expected that volunteers will work with the organizations they have committed to in order to reach a mutually satisfactory outcome.